It will be the second time in the event’s history that it has been hosted by a country in Asia. The first championship was in 1990 in Maebashi, Japan. In 2016, Hong Kong was a host to UCI Track Cycling World Cup, and this year the Hong Kong Velodrome will once again open its doors for the athletes all over the world. The venue of 2017 UCI Track Cycling World Championship was announced by the UCI president Brian Cookson during the 2016 Worlds in London. The Union Cycliste Internationale (UCI) was then pleased to reveal the whole UCI Track Cycling World Cup calendar for the season of 2016/2017. The four rounds were announced to be held in cities such as Glasgow, Apeldoorn, Cali and Los Angeles. The season started in Glasgow, Great Britain, in November 2016; after the event in Glasgow, the season was announced to continue in Apeldoorn, the Netherlands also in November 2016; followed by the events in Cali, Colombia in February 2017 with Los Angeles, the USA in the same month. 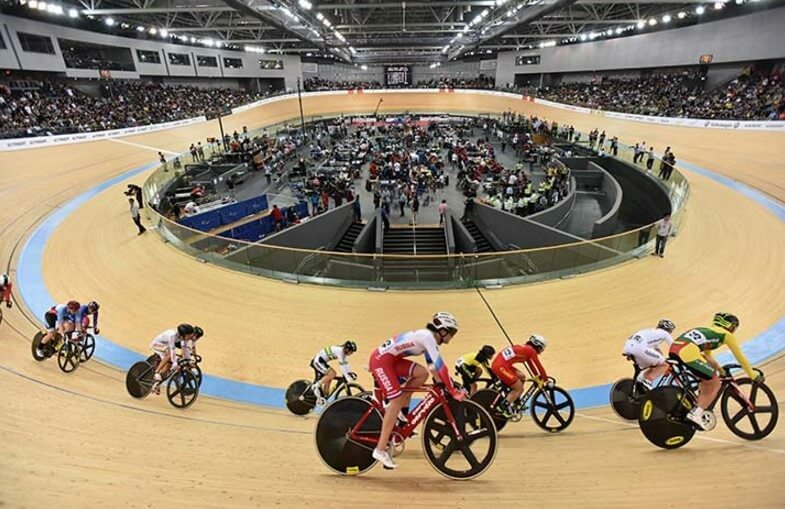 UCI International Track Cycling Calendar also included the 2016 UCI Junior Track Cycling World Championships, in Aigle, Switzerland, in July, and most important event of the season – the 2017 UCI Track Cycling World Championships, in Hong Kong, China, in April. This year championship´s venue has a 250-metre cycling track as well as spectator facilities for 3,000 people. The Hong Kong Veledrome was opened in December 2013, and it occupies the area of 6.6 hectares. Its impressive structure, including the signature wavy rooftop design, was inspired by cycling helmets. Hong Kong has a significant number of cyclist, which had been continuously growing since the Olympics in London 2012. This event was particularly important since Hong Kong cyclist Wai Sze Lee won her first Olympic medal in the Woman´s Keirin. The fact that this competition will be held in Asia once again is an important milestone for the further globalization of track cycling. The Union Cycliste Internationale is already involved to a great extent in the region´s development on cycling fields through UCI World Cycling Satellites Centres in Japan, Republic of Korea and India, which makes the organization proud of their success concerning the Track Cycling World Championship organization in Hong Kong. Asia has great athletes as well as commercial and broadcast potential which can have an impact on the Championship´s image in years to come. The 2017 UCI Track Cycling World Championships will take place from 12-16 April 2017. The full competition programs for the different rounds and categories will be published on the UCI website.